Cox lovers unite! 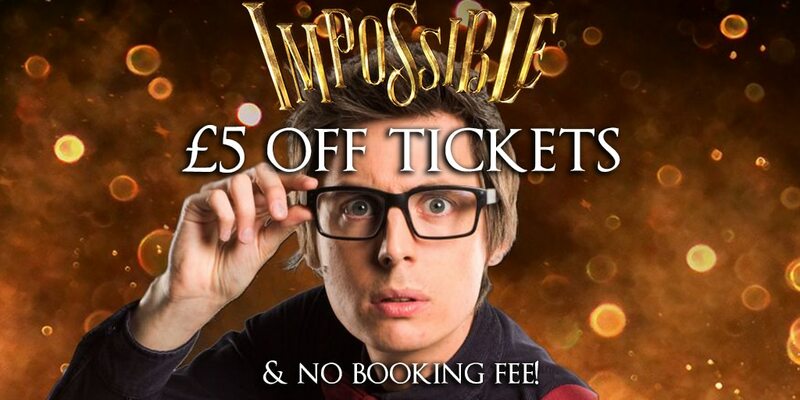 As a fan of Cox we’d love to give you a special deal on buying tickets to see Impossible in the West End. The show runs from July 8th to August 28th 2016. This special limited time deal gives you £5 off every ticket and no booking fee. To book visit this link and when you checkout enter the code BIGCOX. It’s a simple as that. Not sure what we mean? It’s simple, go to this link, choose a date, choose your seats, click through to the checkout. Then when you see this page. Enter the code BIGCOX in the box and ta-dah, £5 off per ticket and no booking fee is yours. 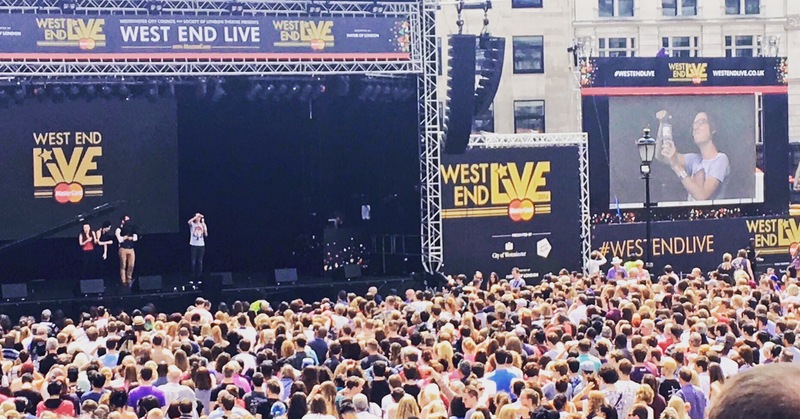 Chris was delighted to perform in front of 10,000 people at West End Live in Trafalgar Square this weekend to promote ‘Impossible’ returning to the Noel Coward Theatre.